In the ongoing battle for differentiation, white-labelling is the new front line. Companies that boast a fully-customized user experience (UI/UX) stand apart from the competition by branding themselves at a key touch-point: the user interface. Nowhere else are your clients more engaged, during no other timeframe will their attentions be more captivated. 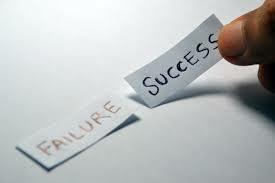 Not only do white-labelled products help market your company, they increase the perceived value of your brand. A 2016 Marketo study found that over 78% of consumers will only engage advertisements if the consumer experience was personalized during previous engagements with the brand. That means every engagement counts, given that white-labelling and personalization lead to higher customer acquisition and retention rates, and allow companies to issue a higher price for the exact same product. No wonder over half of all companies are redirecting investments towards customer experience innovations, according to a recent Gartner survey. Isn’t it time to take your company’s branding strategy to the next level? RockDaisy’s fully-customizable user interface allows you to white-label your platform so it looks and feels like a finished product. No more generic Tableau interfaces with a company logo slapped on. In today’s evolving digital landscape, companies need ensure that every single touch-point interacts as a cohesive part of their brand’s overall multi-channel marketing strategy – exactly why white-labelling is such a sought-after solution. 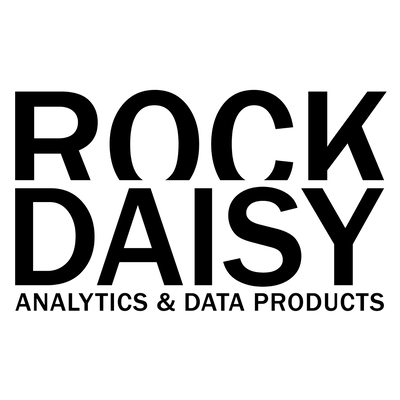 And because RockDaisy was designed for the non-tech user, anyone can navigate the tools and features with very little training. That means you won’t have to rely on the IT department to transform your dashboard’s look or feel. Our drag-and-drop user interface puts the design you need at the tip of your fingers instantly. 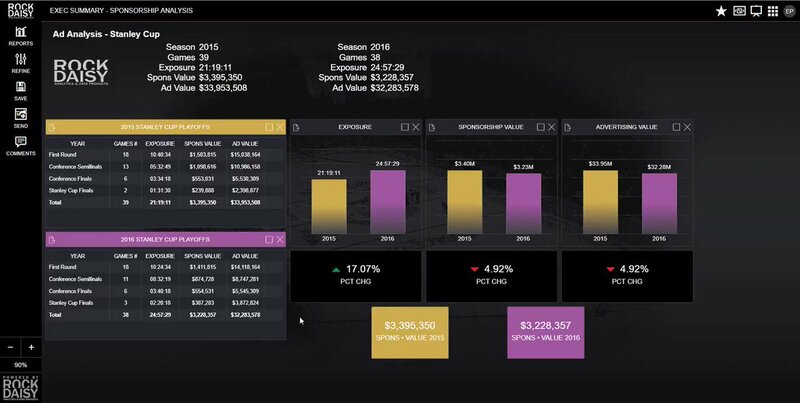 From major sports leagues like the NFL, NBA, NHL and NCAA, to Media and Entertainment, to consulting, companies across industries are discovering the many benefits of personalizing their data visualization and delivery platforms. Additional branding, enhanced customer acquisition and retention measures, and inflating their product’s perceived value – a little personalization sure does go a long way. 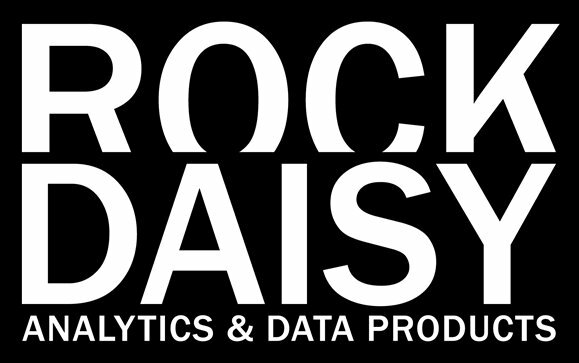 For more information on RockDaisy’s white-labelling capabilities, please visit our website.